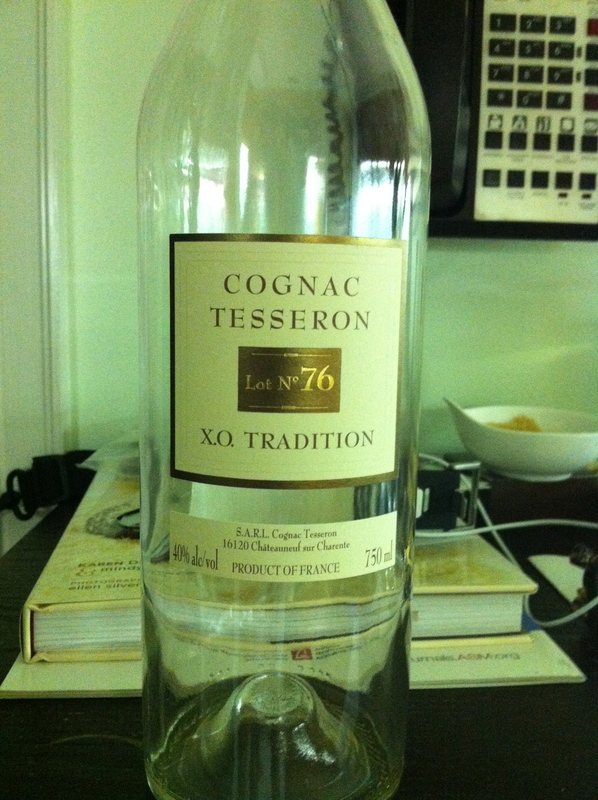 I found Tesseron Cognac a couple of years ago and I am a huge fan. Unlike many other brands this is still a family run company started in 1885. The Cognac is made in Châteauneuf-sur-Charente, France. They have many different variations that they sell. Personally, I like the Lot 76 the best. It is also one of their least expensive. The bottle will set you back about $80. What makes this Cognac distinct is the caramel sweet undertone. Tesseron Lot N° 76 “X.O Tradition” is an exceptional blend of reserve stocks of Grande Champagne Cognac, matured to perfection in old casks. Lot N° 76 immediately establishes its quality on the nose which exhibits a wealth of caramelised peaches, almond and candied fruit aromas. This carries through magnificently on to the palate, with rich, delicate flavours of nuts and dried fruits. A rare range of tasteful sensations.